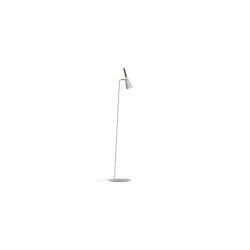 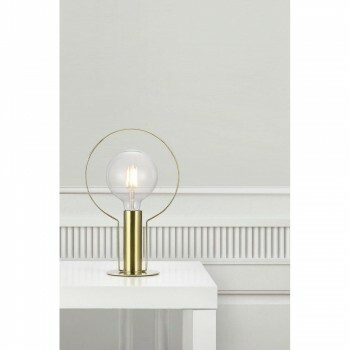 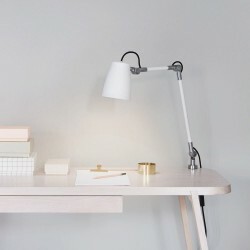 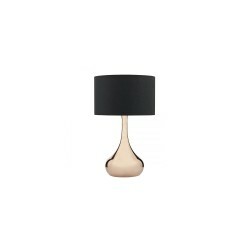 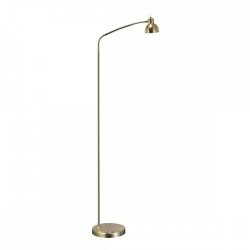 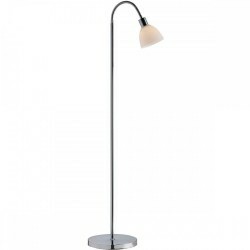 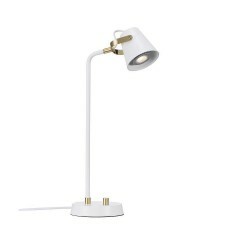 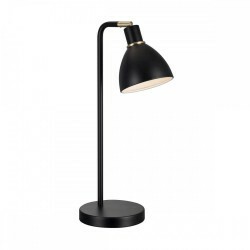 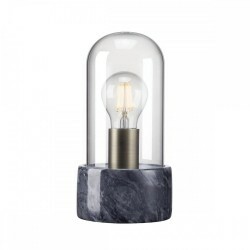 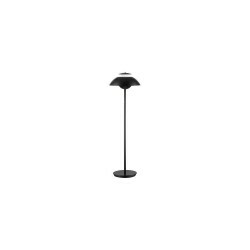 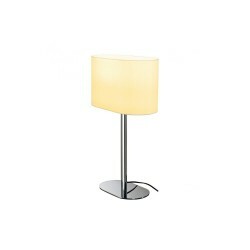 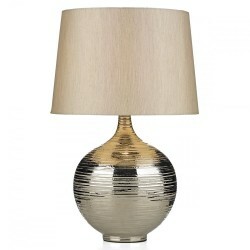 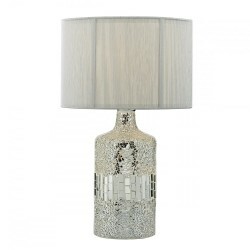 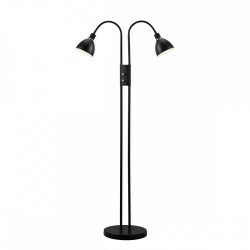 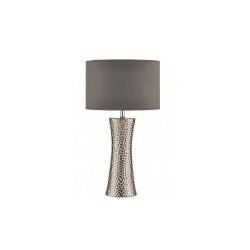 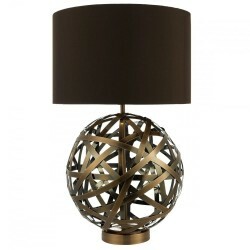 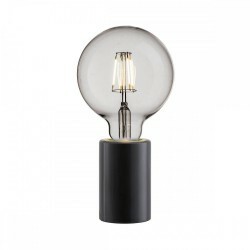 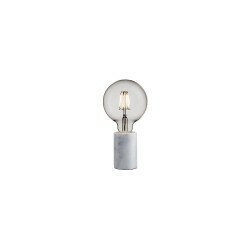 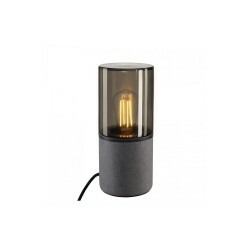 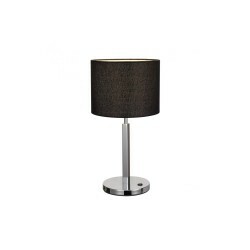 Nordlux Dean Halo 46615025 Brass Table Lamp at Love4Lighting. 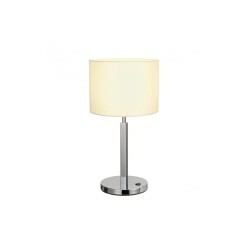 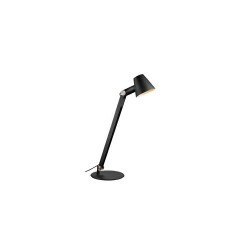 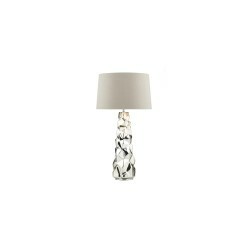 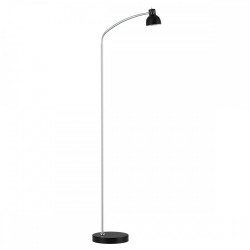 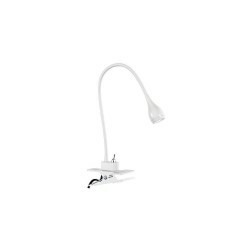 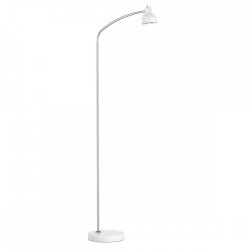 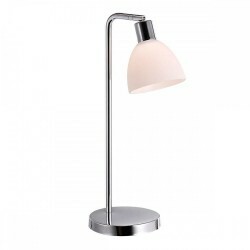 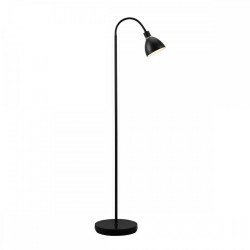 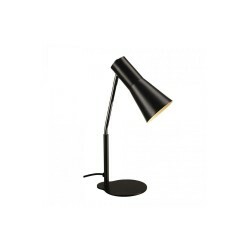 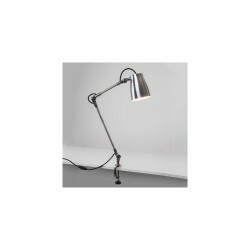 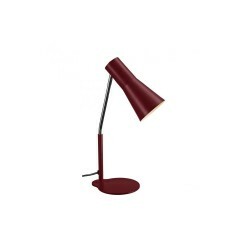 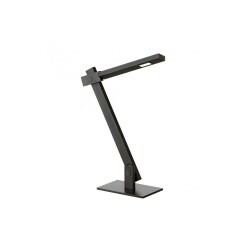 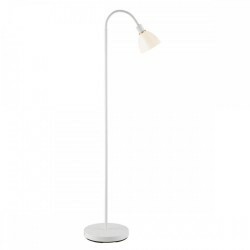 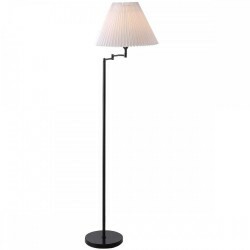 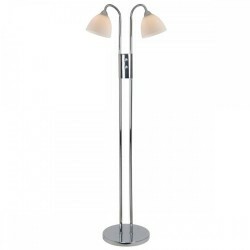 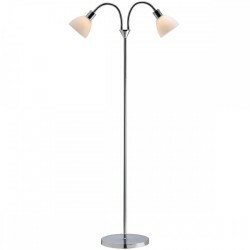 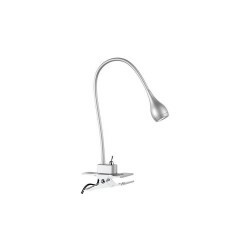 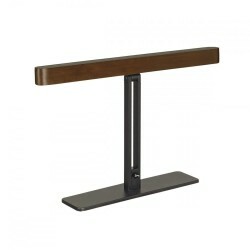 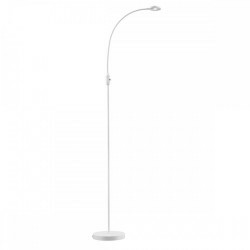 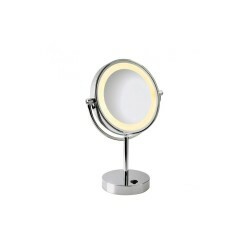 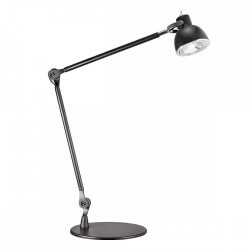 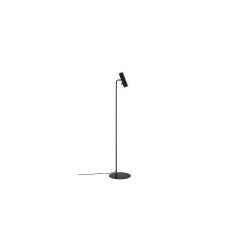 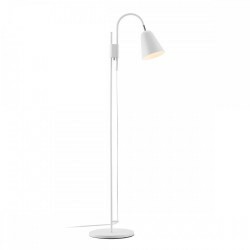 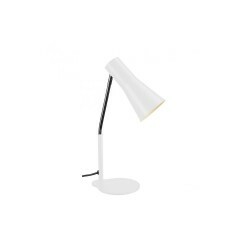 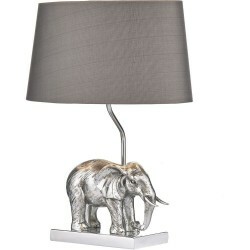 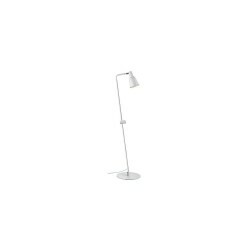 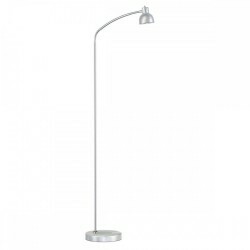 This Dean Halo table lamp is a perfect way to give some style to coffee tables, bedside cabinets, desks and more. 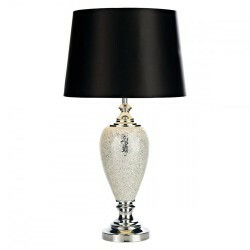 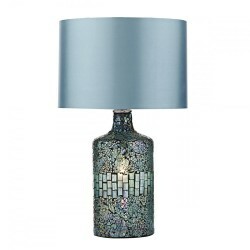 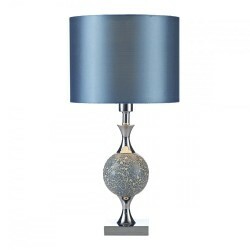 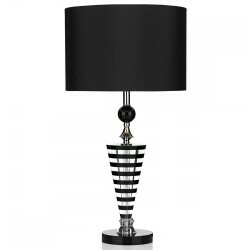 Featuring a delicate and highly decorative design, this table lamp makes an eye-catching addition to any surface. 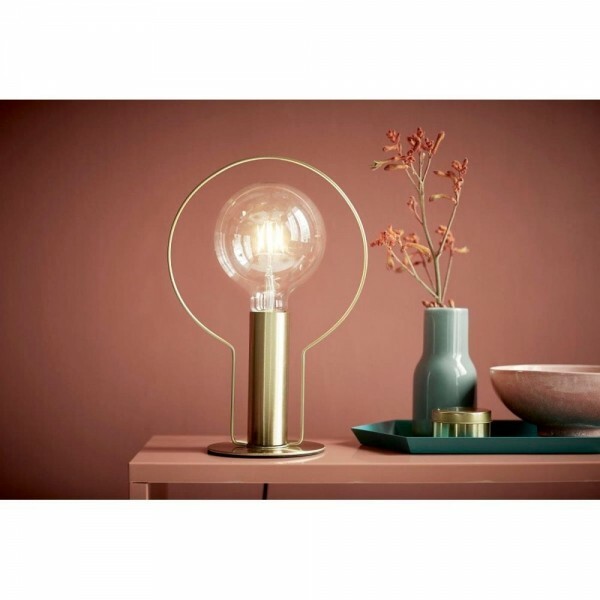 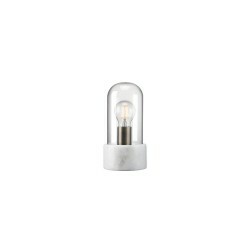 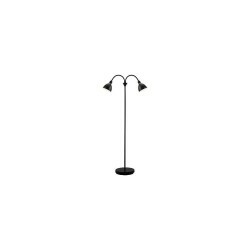 Give this lamp your own personal spin by deciding what bulb to put in it - whether you go for a minimalistic bulb or a more decorative one, this lamp compliments both perfectly. 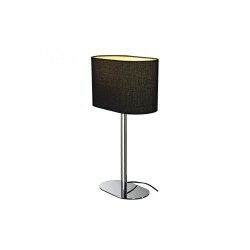 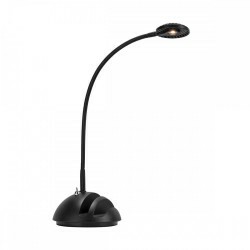 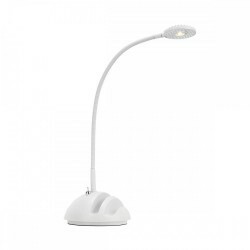 Ideal for bedrooms and lounges. 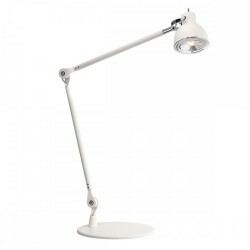 Allow 3-6 working days for delivery. The lead time on this product is approximately 7 - 14 working days.